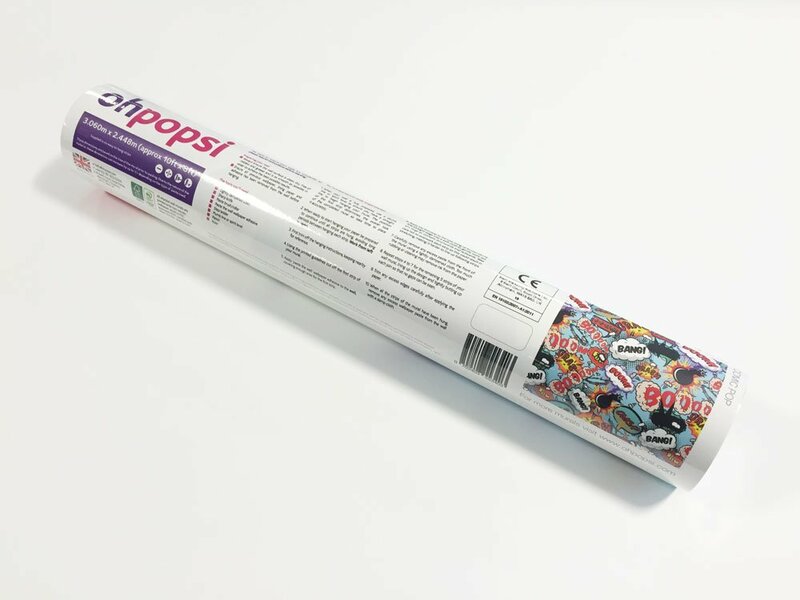 Create a stunning feature wall in any room of your home with the ohpopsi Pop Art wall mural. 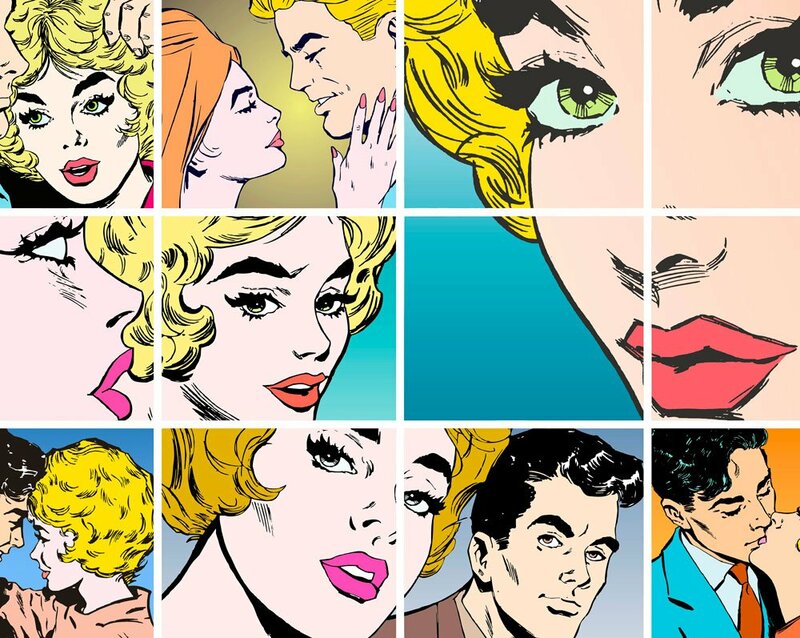 The classic pop art design style is a striking way to inject colour into any interior. 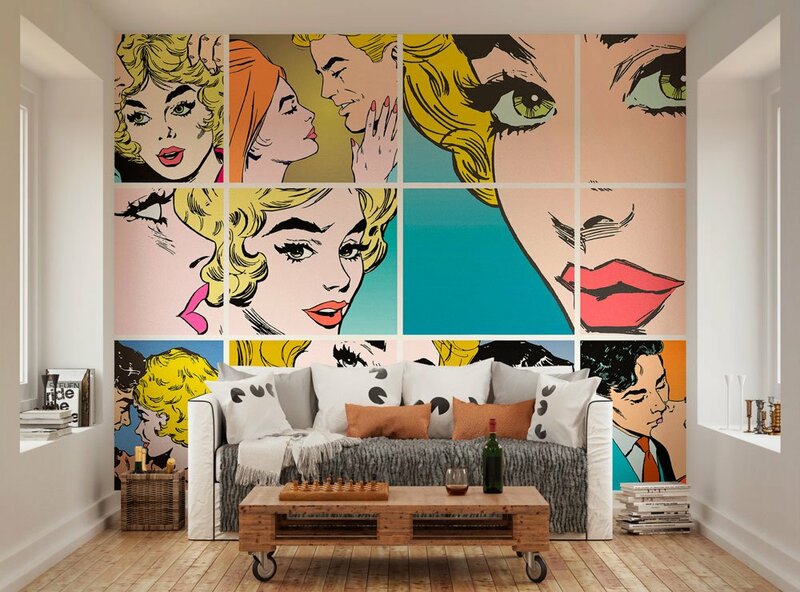 Beautiful blues, bold reds and the graphically stylistic characters make this mural a truly wonderful wall mural. 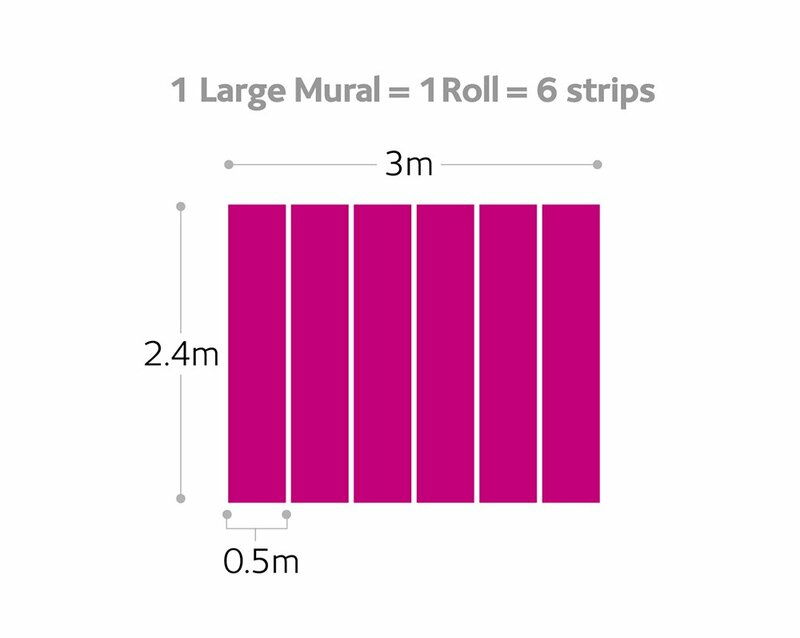 I found the hanging of this mural extremely easy. The image quality was great and it looks fantastic in my salon.